Home Remedies for Removing Carpenter, Sugar, and a Varity of Ants. >> Home Remedies for Removing Ants. Home Remedies for Removing Ants. Ants are tiny insects that come into our lives and invade our space. For such little creatures, they seem to have a power over us, making us feel dirty and disappointed with ourselves, our homes, and our housekeeping abilities. We blame ourselves for leaving food out, allowing our small children to have juice cups and small snacks throughout the house, and other normal day-to-day habits that we try to avoid, but are easily dragged into at times. Before you jump to conclusions and panic, you need to know what you are dealing with. Knowing if you truly have an ant problem is the first step. Watching for details is very important and knowing what kind of ants you are fighting against is important. Carpenter ants are large insects, typically from ¾ inch to ½ inch in length, dark coloring of red or black, and sometimes have a pair of wings and bent antennas. 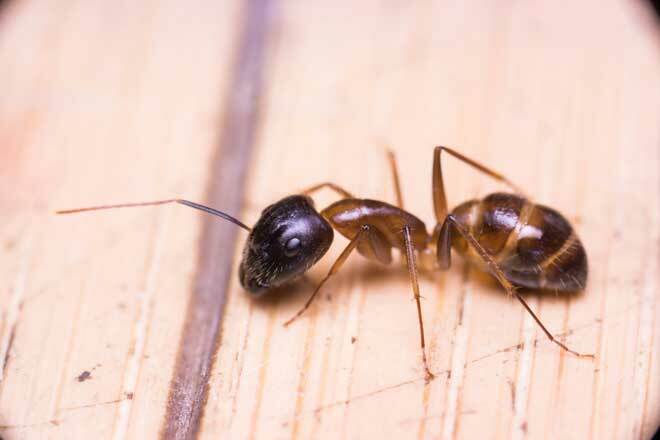 Many people mistakenly confuse what a carpenter ant does with the damage that a termite might do. Although they do damage to the wood, they do not eat the wood. Rather, they dig into your wood in order to build their hive in it. Although their actions are different, their aggressiveness as they build multiple hives in your home’s wood is equally as dangerous as termites. 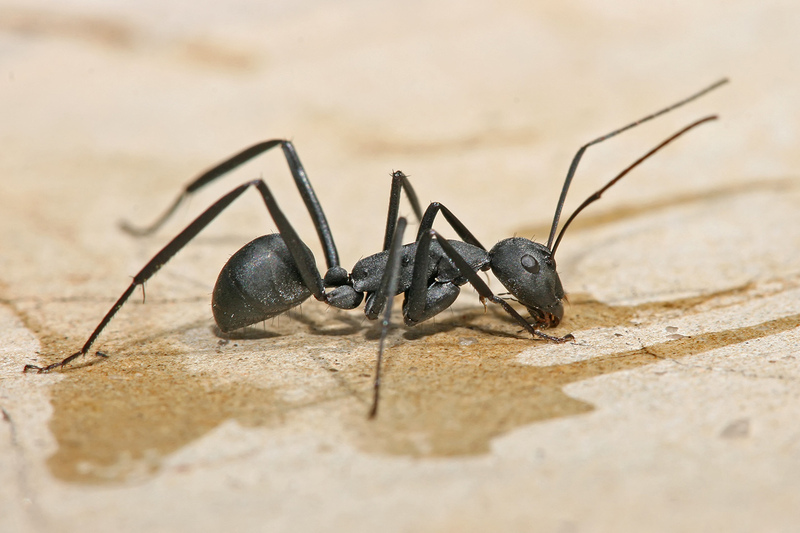 Carpenter ants are attracted to dampness, therefore, are often found in rooms that tend to have damp areas. Bathtubs, sinks, and poorly sealed windows and doors are all areas they are quick to find. When you have carpenter ants, you will notice trails of sawdust near the base of a door or in the damp location of your bathroom or near your sink. We all want to get rid of ants, no matter what the type, but when getting rid of carpenter ants, it is imperative to act fast. The first thing you want to do is stop more ants from coming in. Since they are attracted to damp areas, locating and fixing any leaks in your house is the first item of business. Mixing the ingredients of one table spoon of boric acid (borax powder), 1 teaspoon of sugar, peanut butter or honey and four ounces of water will attract the carpenter ants due to the sweet aroma. Once it is tricked by the sweet temptation, the boric acid will poison the carpenter ant, and there you have a way to get rid of these pests. Vinegar is the newer, safer ingredient used in environmentally-friendly household cleaning these days, and what do you know, the same is true when you need to get rid of ants, specifically carpenter ants. Ants will do what they can to avoid its acidic nature. To be most effective, mix the vinegar with an equal amount of water, add in one tablespoon of one of the following ingredients: peppermint oil, eucalyptus, cinnamon, garlic powder or pepper. 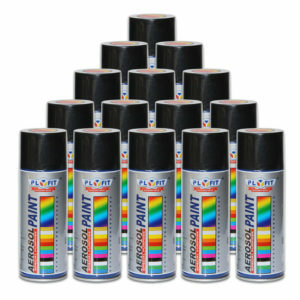 After creating the mixture, spray it on the trail left behind from the ants and in any areas you suspect they have infested. Sugar ants are small in nature, black in color, and travel in colonies. Although these ants are small, they travel in large groups, feasting on many different foods carelessly left behind. Sugar ants got their name for just that, craving sweets. Nobody wants to have a house with sugar ants crawling around, and we all want to get rid of ants in any way necessary. The best way to keep these ants out of your house is by preventative measures (discussed below). What we need to remember is what these ants are craving: meats, seeds, honey, bread, cheese, nuts, and even other insects. Because of the small nature of these ants, we may not even realize we are inviting them with our food trails, thinking we have cleaned sufficiently. Because sugar ants travel to warm, moist areas, they are often found in kitchens and near windows. They appear to mass produce during the night. Sugar ants travel in groups, becoming powerful by numbers. They may cluster around an entry point, if they are attempting to go into small areas such as inside a hole or around an area of food residue, or you will see a long line of these small ants, traveling across your kitchen or living room floor, along a window sill, or even in along the cracks in the cement on your patio. Mopping your kitchen floor every day is one way to ensure that food residue and small spills and leaks that happen in the kitchen from daily routines are cleaned. This will help prevent ants from coming in. Taking out the garbage and using strong garbage bags is essential. Thinner bags of lesser quality often tear and rip, allowing leakage. Vacuuming daily, especially in areas where food is consumed will also be an effective way to avoid ants from wanting to make your home a place for a long term visit. Crumbs are one thing, but food on the counter and in the cupboards can create a nightmare. Always make sure you have securely sealed your containers before storing them and cover anything left out completely, even when it is intended for consumption within a short period of time. Never leave dirty dishes in the sink and don’t leave any sugary drinks by your bed. Once you know of an area where there was a problem, you can prevent reentry by mixing vinegar (white or apple cider) and water (equal parts) and spraying these locations. Another deterrent is pepper. Sprinkling red or black pepper in these locations will deter the ants from returning and save you from Googling how to get rid of ants in the future. One must realize that although these little ants come in and take over our lives overnight, getting rid of these ants will not be something that happens overnight. There are several different ways to get rid of Sugar or Argentine Ants even though these annoying little ants can make us feel like they are more powerful than we are. Stepping on them one at a time, or even on a large number of them at a time, will not get rid of ants in this scenario! Using mixtures of vinegar with red or black pepper, peppermint oil, garlic powder, or cinnamon and equal amounts of water and spraying the ants will kill the ones you see. You will have to maintain the preventative measures listed above and watch the area where they were seen very closely. Windex is also known to kill these ants on contact. The problem with this is that we need to remember, this is not a permanent solution unless further measures are taken to avoid their return. This one may seem a little outside the box, but what you need to pay attention to is the directions of what to do with the box and what to put inside it. Take a small box, large enough to put a cracker inside it. Poke a hole in the box to allow the ants an entry point. Mix borax powder with honey, peanut butter, or maple syrup and spread the mixture on the cracker. While the ants are attracted to the sweet and eat the mixture, they will die from the poisonous effects of the borax powder. By placing the cracker and mixture inside the box, the ants are gathered and trapped inside and there you have an easy clean up as well. If you want to get rid of ants, dehydrating them is a way to go. Trick them by leaving a sprinkling of food that they cannot digest, but will attempt to. Grits and cornmeal are two fine examples of how you can use their wants and hungry appetites against them. Cayenne Pepper is the strongest natural remedy and deterrent for getting rid of ants. Sprinkling a little along the path is a sure way to kill the ants and prevent other ants attempting to enter your home. The important thing to remember when you are leaving a sprinkling of cayenne pepper is to make sure you have found all of the entry points. Who would think you would need a blender to get rid of ants? Any citrus fruit’s peel will work, but the lemon has the most success. 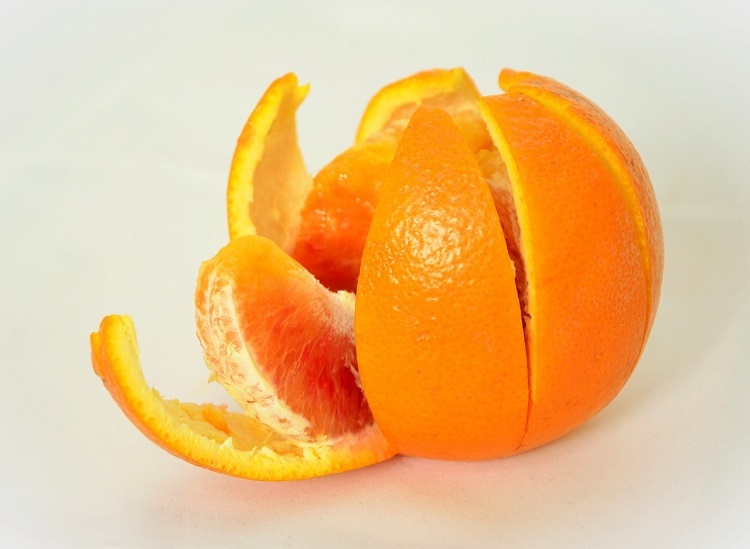 Combine the peelings of your citrus fruit with water and blend it, using a blender or a food processor. Blend until the mixture is a liquid. Using a spray bottle, spray the affected areas and within days, you will have gotten rid of ants.